We could all be making healthier choices when it comes to our diets. 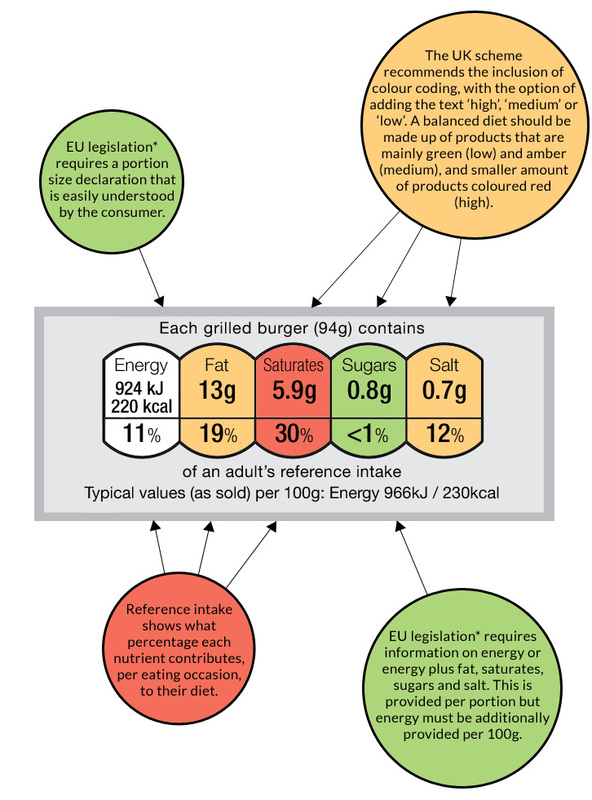 Food labels are an excellent way of helping us make healthier choices, and many food manufacturers and retailers now use colour coded front of pack labelling. These labels provide easy to understand information about calories, the levels of fat, saturated fat, sugar and salt within a product.